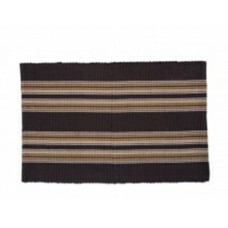 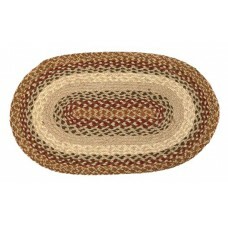 Braided Jute Oval Place Mats-Country Spice.. 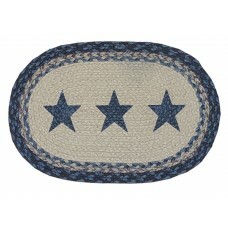 Braided Jute Place Mat - 12X18" - Printed Stars.. 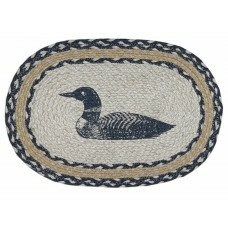 Braided Jute Place Mat, Printed - 12X18" Oval- Single Loon.. 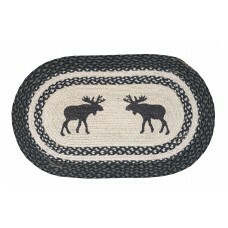 Braided Jute Place Mat, Printed - Oval,12X18" - Moose..
Place Mats - Chlt -Ribbed..